My daughter turns five in a matter of days, and I wanted to create something very sweet and special for her. This blouse came together because of two very special women. You see, months ago, the lovely and generous Michelle, of Cloud9 Fabric, asked me if I could use any of her left over organic fabric from the Quilt Market? What an amazing question to be asked! She knows I love organic and recycled... this bird fabric, Flock, had already been used on display (as a curtain) in her booth and fit both those categories. This print got so much adoration from my daughter that it was clearly going to turn into something for her. 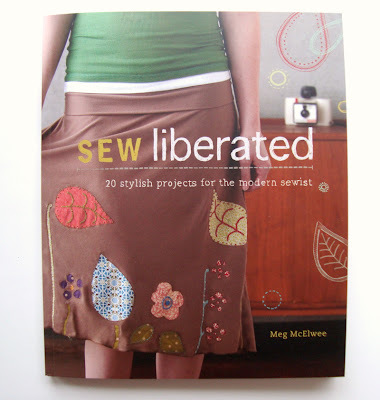 Enter my sweet friend, Meg, who just published her first book Sew Liberated: 2o Stylish Projects for the Modern Sewist, and invited me to be a part of her book blog tour. 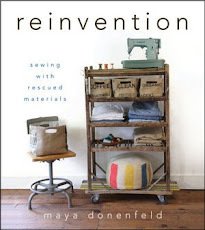 Her publisher's at Interweave sent me a copy over the weekend. (Yes, I feel extremely grateful to be leading this life!) I read through it twice and loved it. There are many book reviews along the tour if you'd like specific details. Enjoying pretty photographs and unique designs are very important (and Meg's book is full of them), but trying out a pattern is my true test... because I am not always keen on following them. I'll take a little inspiration here, a nice twist there, but rarely do I want to follow a pattern. 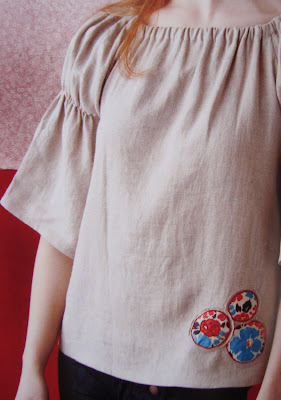 I WANTED the blossom blouse on P.81 for my daughter's birthday at very first glance! I was even stitching it in my dreams on Saturday night. I cut on Sunday night. I sewed on Monday night. It was straightforward. It was a pleasure. 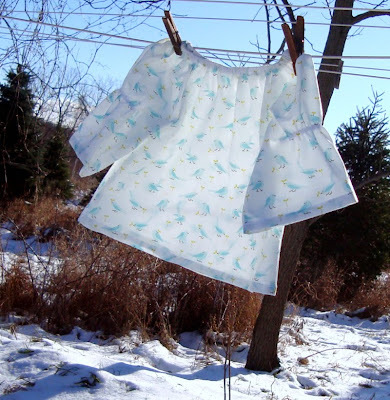 In fact, the combination of Meg's clear and simple instructions matched with the deliciously soft feel and drape of Michelle's fabric have made this my favorite project in recent memory. I love simple peasant blouses and the unique gather of the bell sleeves is so sweet. Yes, it's gush time! Thank you M & M! I can't wait for more time in the new year to make another... in my size. 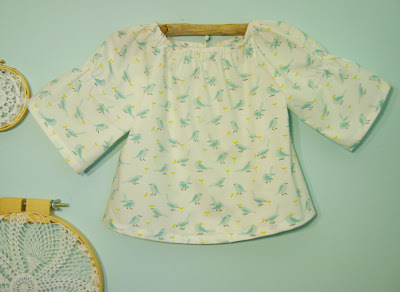 The blossom blouse is a mother/daughter pattern! Here's a photo of it in a grown-up size with the beautiful applique that this book is filled with. So tomorrow's tour stop is right here. 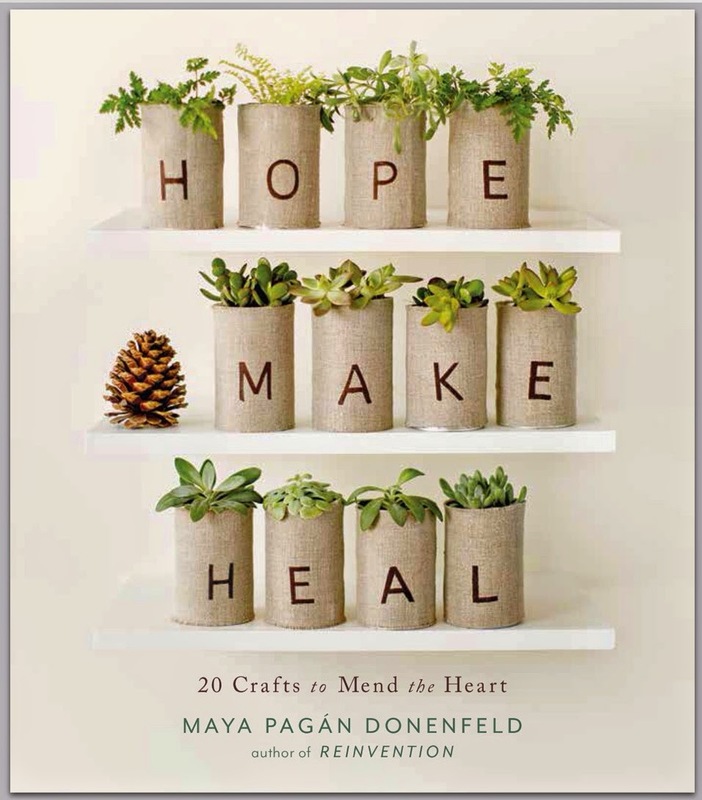 I'll be talking to Meg about her book, inspiration, motherhood and more. See you then... bring a cup of something warm and good and we'll all visit together! Very sweet! And I love that you shot it on your snowy clothesline. :) Can't wait to read your review on this book. So cute. Adorable fabric and adorabe pattern. I'm sr your daughtr will love it. Oh how lovely! Thanks for the inspiration ~ can't wait to make for my daughter and I! I got a preview of the book too and I think it's a great book. 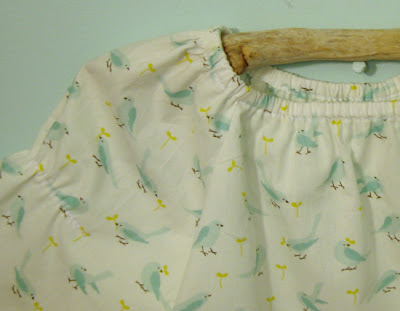 Beautiful top for your daughter! I'll have to check out the book- I'm always looking for more inspiration! Love it, love it, love it! I am envisioning an adult sized one for me. Thank you for sharing. Wonderful! I love the coupling and I'm SO happy that your daughter enjoys the fabric. Happy Birthday to her! Happy 5th Birthday to your daughter! What a beautiful top you've made, and the adult version looks just as delicious. I think I need to add that to my project list for the new year.